Wyndham Council Election: Is Indian Intaj Khan some mafiosi raj or a slumdog millionaire? The Wyndham Council Election is a general reflection of the corruption found at the top in Australian society today, which has become all but pedestrian and largely ignored by most. Wyndham City residents are being conned right out of town, thanks to the scurrilous hijacking of Council by largely Indian Sub-Continentals – aka some fly-in mafiosi self-annointed sewage raj. Pull the other one. This is struggling class Werribee, not silver spoon Toorak..or someone’s idea of neo-Bollywood! The anomaly was noted by the rush on Labor Party memberships (if you’re an off-the-plane migrant, Labor wants to talk about candidacy), to the point of a ban on further membership from this particular ethnic group in this particular area and from Cr Khan’s local area prior to and in readiness for the upcoming Wyndham Council election. With 33 people vying for just 4 seats in Harrison Ward! 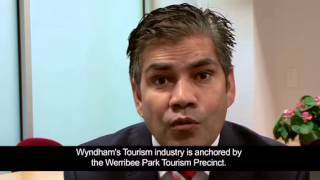 Introducing Cr Khan, our very own Slum-Dog Millionaire, and currently Wyndham Council’s ECONOMIC portfolio holder. 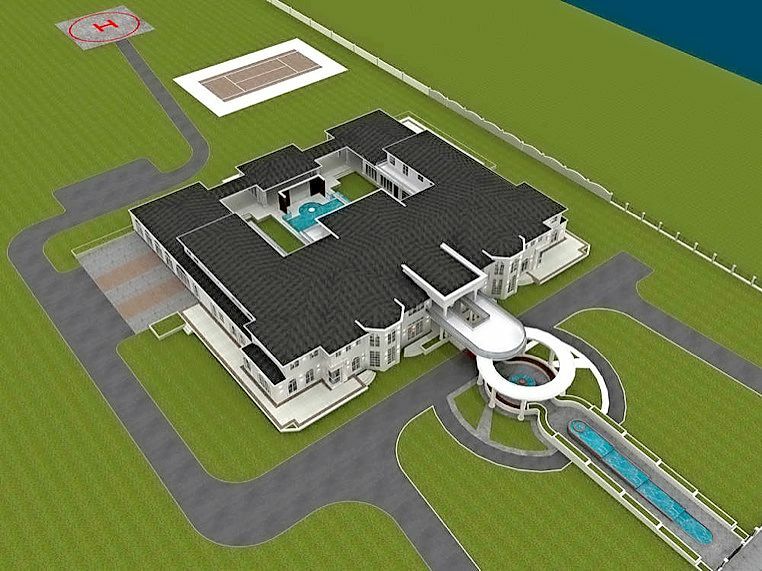 Khan’s Taj Mahal for Werribee, WTF? And what of the rumours of Labor Party branch stacking, in the Wyndham area by the local Land Mafia, ALL of Indian sub- continental background ? Reports coming from the Melbourne based Indian Sun newspaper suggest Cr Khan and Cr Gupta seek to insinuate Indian Culture as the dominant culture in Wyndham, rivalling Dandenong’s “Little India”. Is this competition for the China City AKA ‘Educity‘, or will these cultures co-exist in dominance as our new colonial master- races ? Cr Khan owns a lucrative private education facility – Western Institute of Technology amongst his burgeoning personal wealth and extensive local land holdings. Cr Khan has decided he has lost interest in the “over regulated” education industry and he prefers to concentrate on amassing farmland in Wyndham instead (for re-zoning and subdivision later ?). This is a less “regulated” process when one has the wherewithal for development and re-zoning ? Mayor Hegedich is ready to assist with her already- established Point Piper Law Firm specialising in development and conveyancing. Does Mayor Hegedich and does Cr Khan know something which Wyndham locals are yet to learn ? Of course, Cr Khan’s Western Institute of Technology has been banned for a period of 3 years from using 457 visa labour, due to recent and ongoing abuses of the 457 visa system. Is that the real reason Cr Khan has soured on the education industry? It seems Cr Khan has the Bollywood Edelstein touch regardless of his criminality. Cr Khan is a “monument” to excess and almost certainly Victoria’s richest Councillor, with a “disclosed” $70 Million dollar personal fortune. Meanwhile ordinary Werribee residents are being pursued no end for punitive offences and fines. They can’t find a job; they cop ongoing African gang violence; they are drowning in the drug Ice! 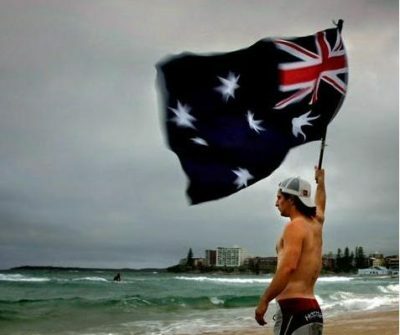 What hope and opportunity is there in all of this for local Aussies swamped by ethnics? Cr Khan blows off local people’s concerns by describing his largesse as the migrant “economic miracle”. His Council “misconduct” is also politically explained away as a CULTURAL misunderstanding. 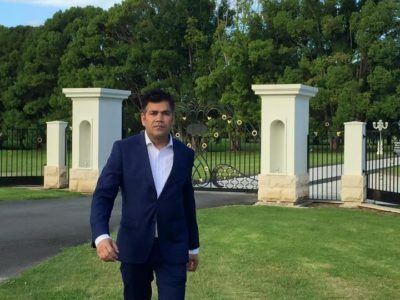 Reports coming from local press state Cr Khan has deliberately “stacked” the Council election with “dummy” candidates who Cr Khan paid to run – in the true Raj Mafia style. Where does the proposed Educity AKA Migrant Transit Lounge fit in to all of this ? Has Cr Khan had any meetings or conversations with the Chinese Educity proponents ? Does Cr Khan suggest that voting for him and providing him with the wherewithal to increase his personal wealth and culture, is good for the local people of Wyndham ? There is no end of traitors endorsing Cr Khan. It shows the slippery slope down which the Labor Party have slid – with the ALP leadership endorsing all of this. The Labor Party has abandoned, long ago, working class Australians. Remember this on election day and Vote 1 Susan Jakobi – A voice for ordinary local people. Resist your dispossession, take back control of your community and your children’s future! Local people have a choice. 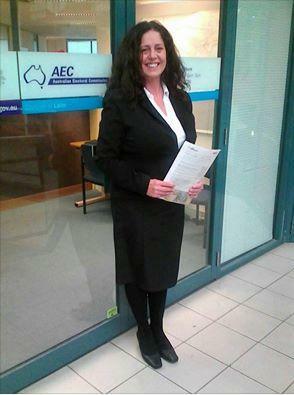 To Vote 1 Susan Jakobi is a vote against the Mafia Raj takeover of our struggling Australian regional community!